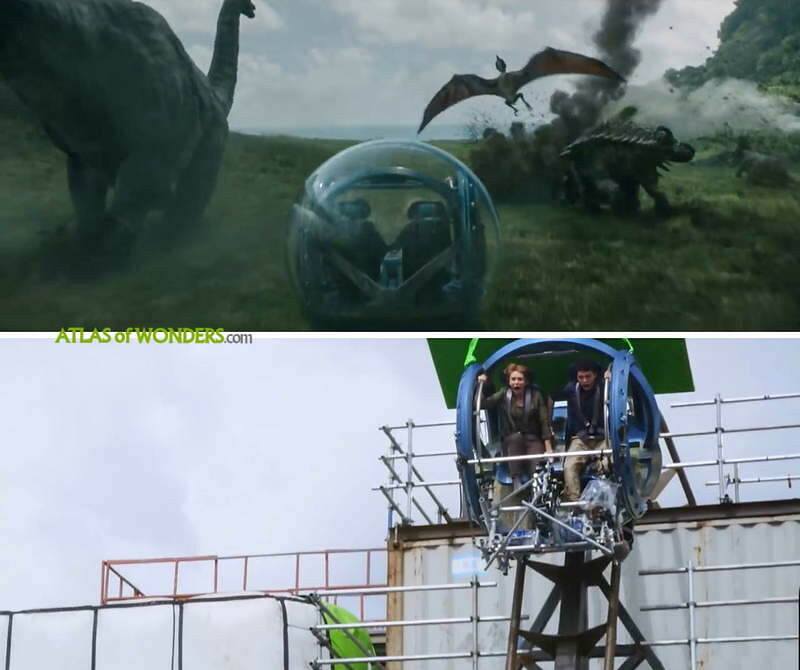 Where was Jurassic World: Fallen Kingdom filmed? 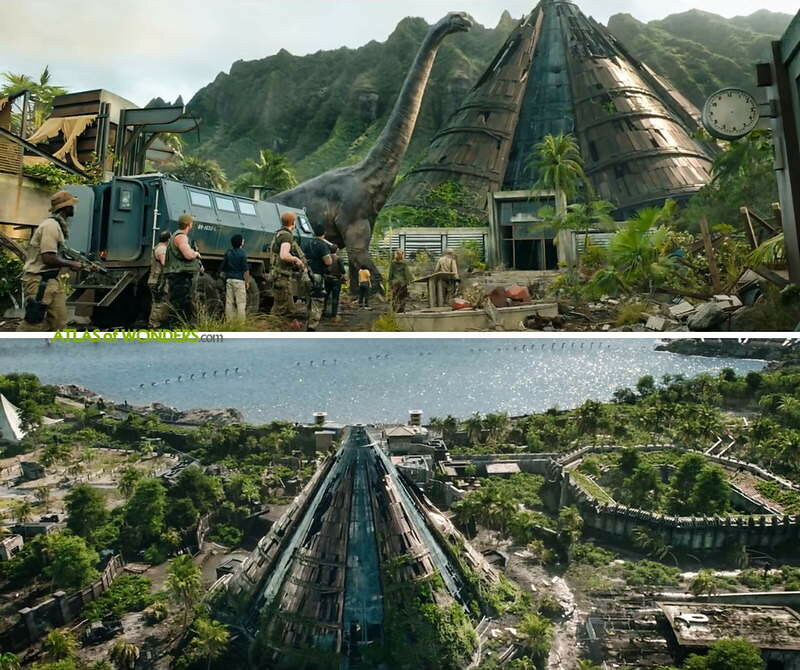 The sequel of Jurassic World picks up four years on from the events that destroyed the theme park in the 2015 movie. 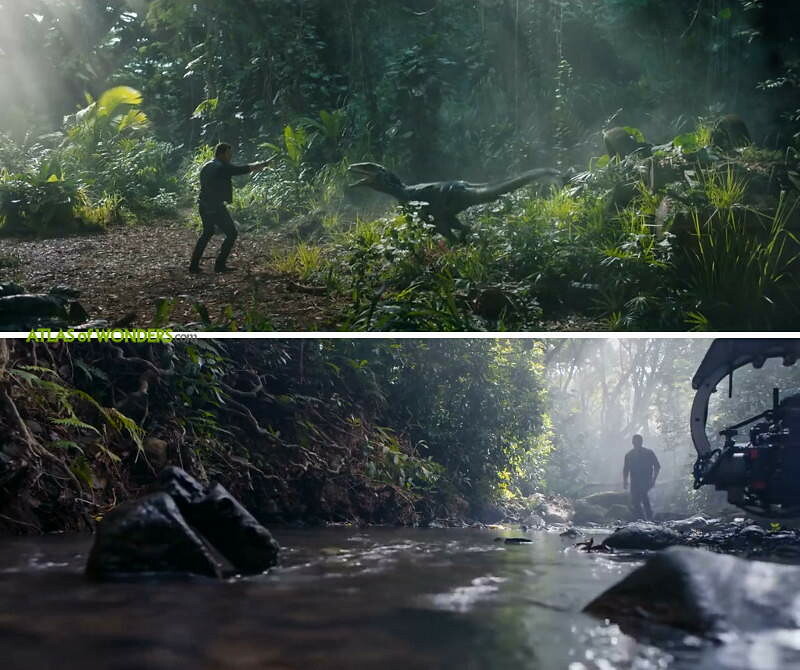 On the first part of Fallen Kingdom Owen Grady (Chris Pratt) and Claire Dearing (Bryce Dallas Howard) return to Isla Nublar to rescue some dinosaurs from an incoming volcano eruption. The second part is set in a very different context: the prehistoric animals are coming to civilization. Spanish director J. 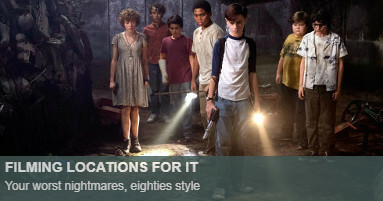 A. Bayona achieved critical acclaim with horror film The Orphanage (2007). 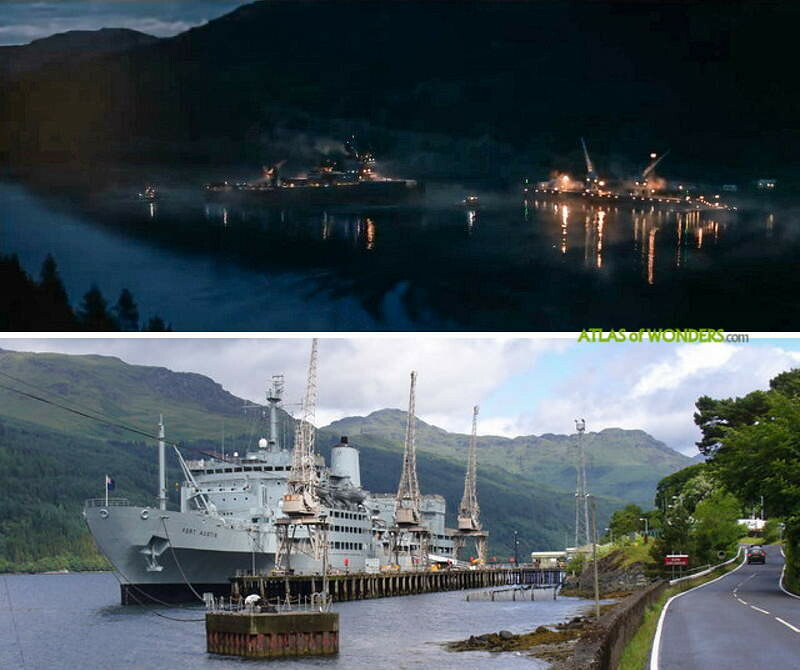 He also directed The Impossible (2012) and the fantasy drama A Monster Calls (2016). 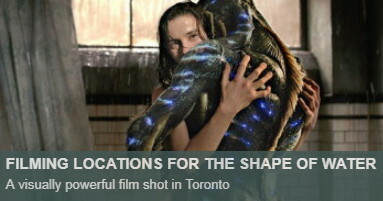 It's in the second section of the film where Bayona uses his talent to take the dinos to a new darker and scary level. 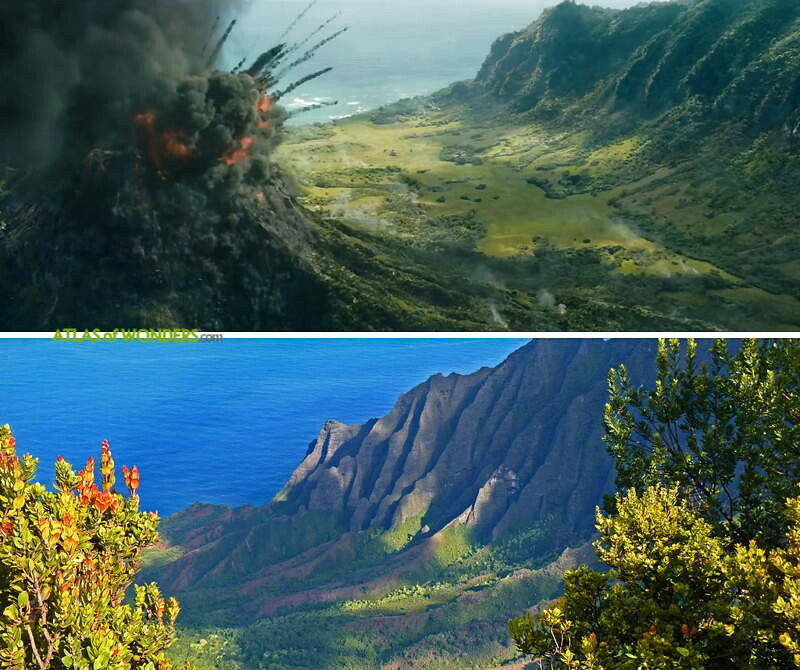 All the Jurassic movies share the spectacular landscapes of Nāpali Coast in Kauai island. 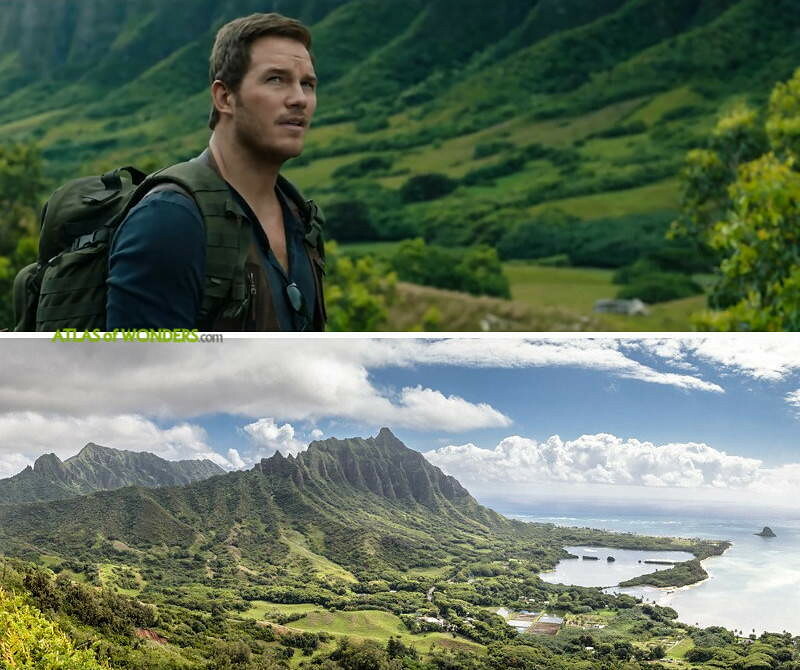 The rugged ranges of the Hawaiian wonder is the inspiration for Isla Nublar. 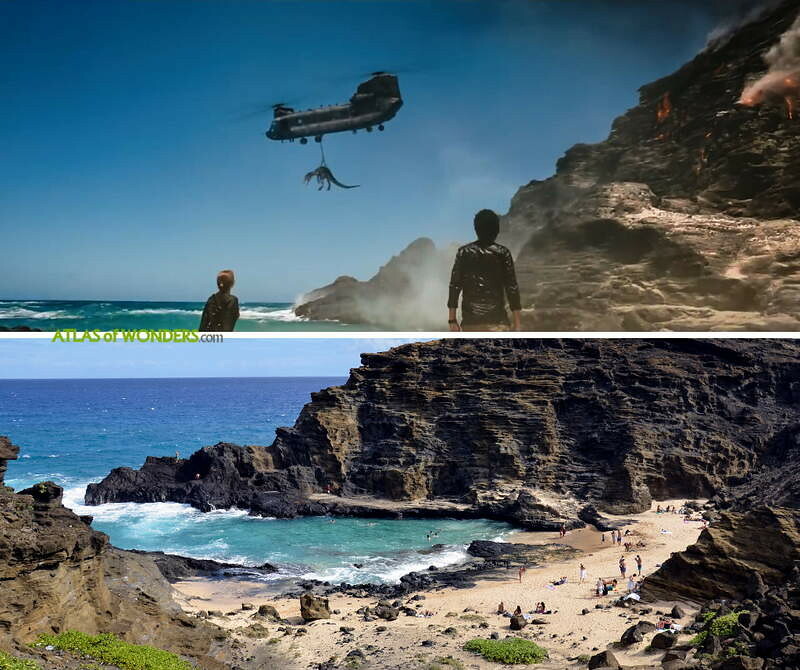 A scene in the beach with Claire, Franklin and Owen was filmed at the beautiful Hālona Blowhole. 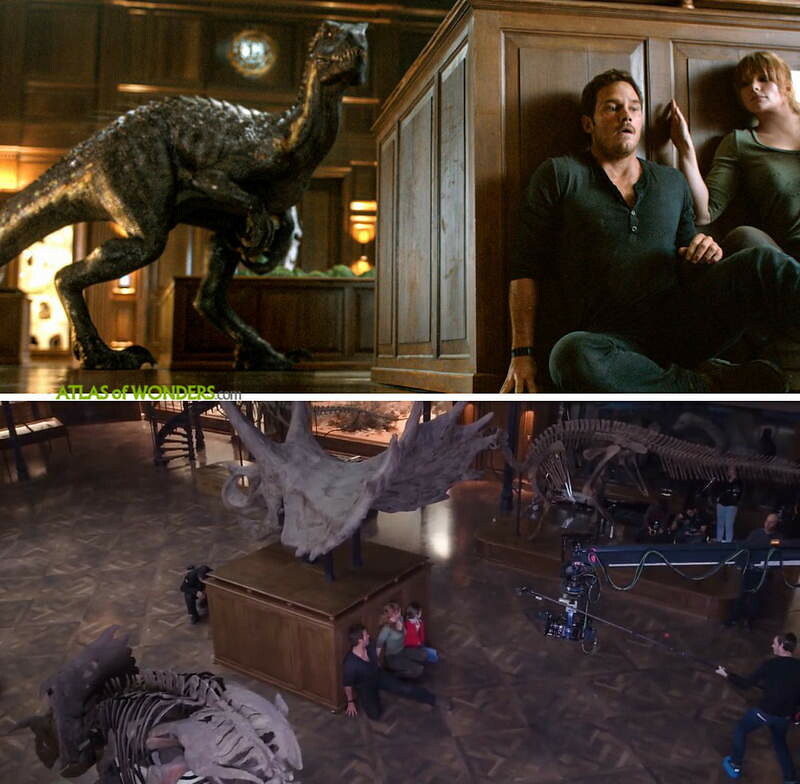 Many scenes for Jurassic World 2 were filmed on the soundstages of Pinewood Studios in England: Lockwood’s library (pictured), the underground hall where the auction takes place, the dinosaur containment facility of the mansion, Dr. Wu’s laboratory, the control room, Maisie’s bedroom and Lockwood’s bedroom. 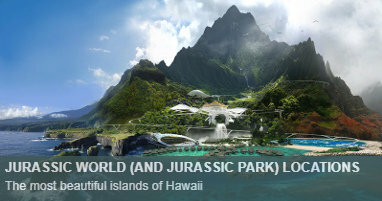 Can you help to improve this article about the filming locations of Jurassic World: Fallen Kingdom? To complete and correct this report, any info or images that you may have are more than welcome, thank you! For further information about Oahu island we recommend Oahu Revealed: The Ultimate Guide , exploring breathtaking trails, secluded beaches and everything there is to see and do in Honolulu, Waikiki and Beyond. Also the Lonely Planet Honolulu Waikiki & Oahu travel guide is an excellent companion if you are one of the lucky ones to visit such a wondrous place. 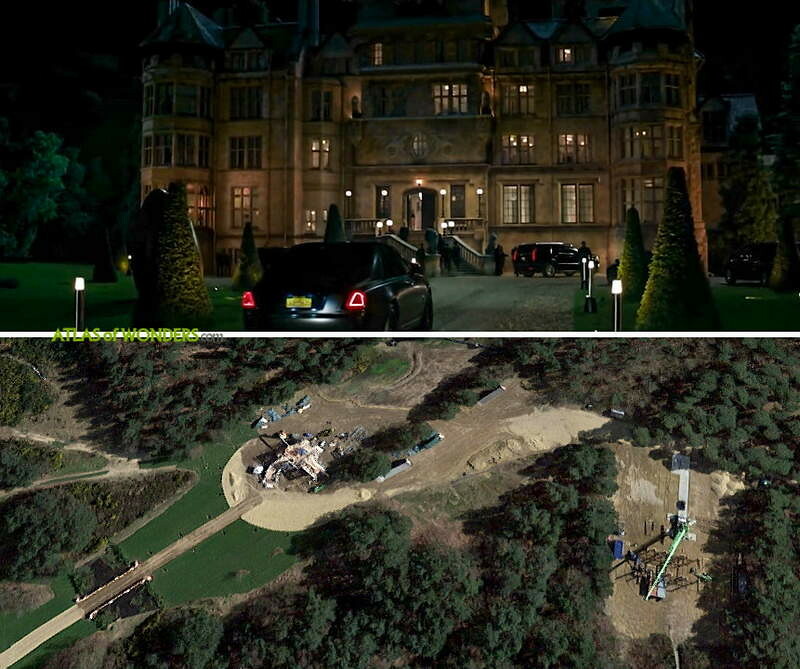 I had been searching google for info on the huge Lockwood Manor. 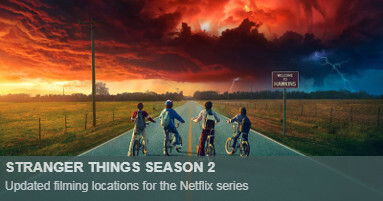 Sad to see the house wasn't real though. 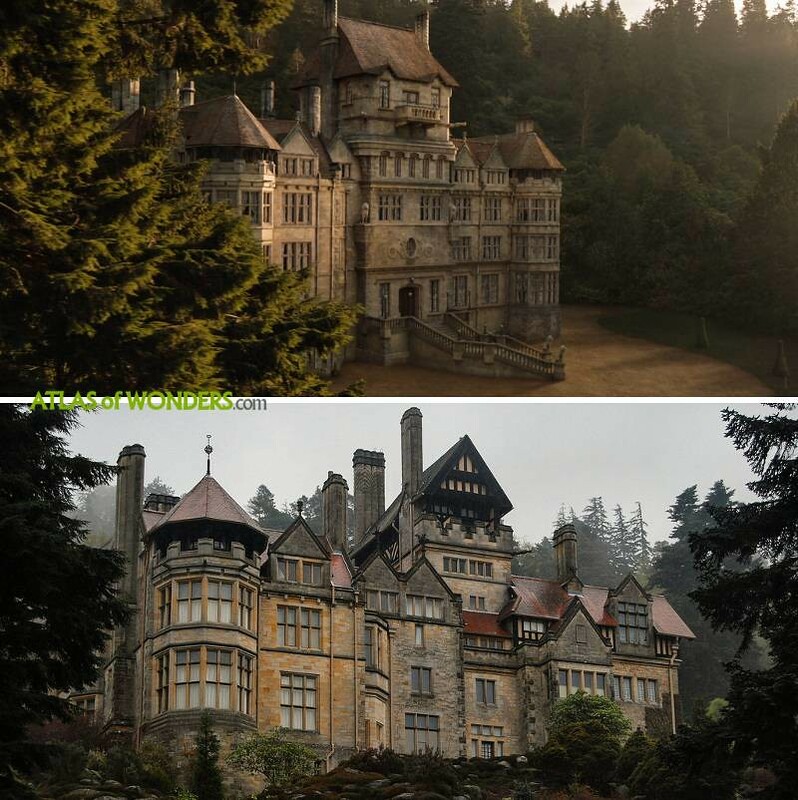 I've just been to visit Cragside in Northumberland (National Trust) and that house and estate were used as Lockwood Manor. 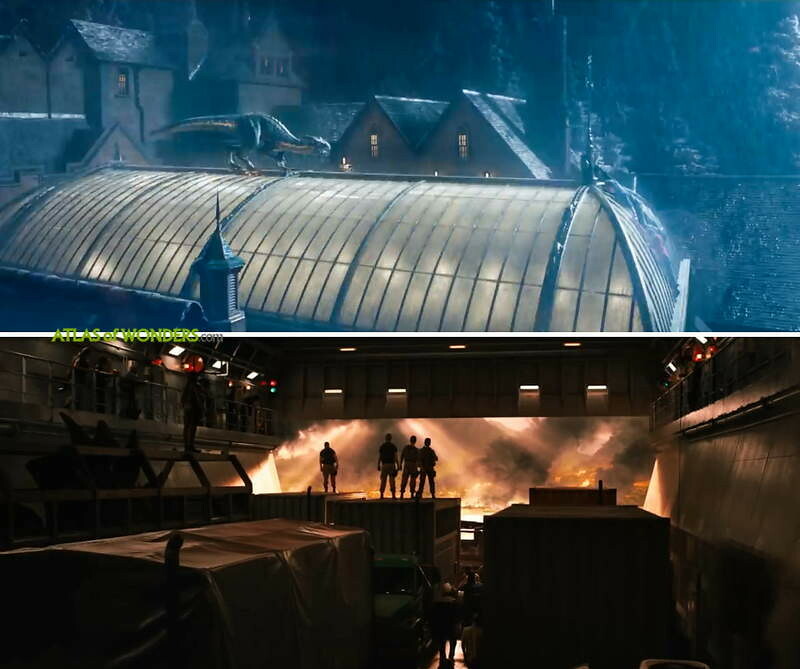 Non of the actors filmed there, just the grounds and outside of the house. Thanks a lot Jen for your help. Updated!